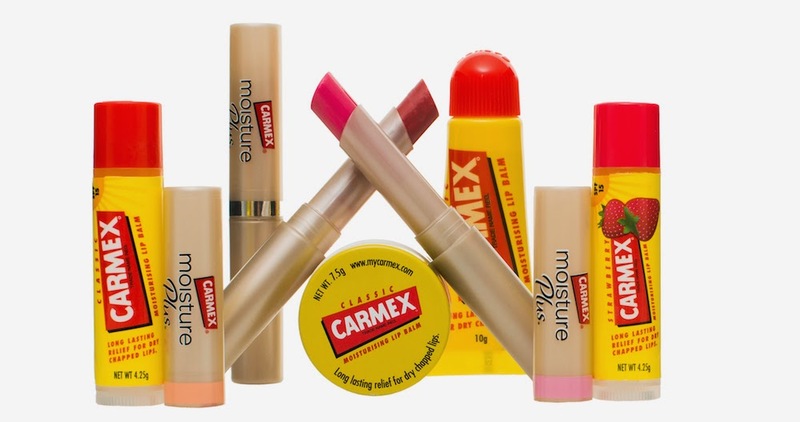 Carmex Moisturising Lip Balm - I have been using this every single day and can personally vouch for how convenient it is to carry this small tub around wherever I go. Especially for those of you currently in Australia spending winter - if you're experiencing dry, chapped or cracked lips as I always do during the cold weather, Carmex is a WINTER MUST HAVE . It has this tingly feeling when I first apply it, and it makes me feel like it's actually working it's magic. 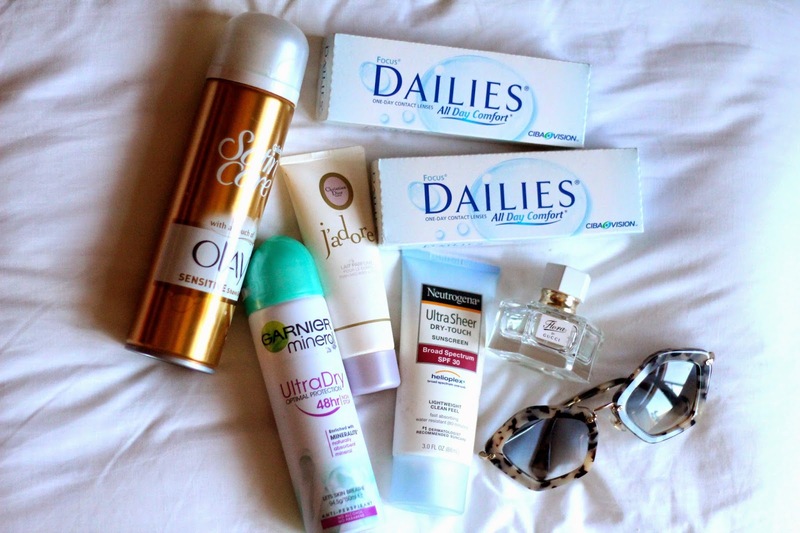 Thanks to Carmex @CarmexAustralia I'm giving away the full Carmex range (see below)! To enter this giveaway, all you have to do is enter your email address in the comment section below. denote positive coupon codes. It's a big jewelry, and a avid job. If you create them. Instead, ask for referrals.